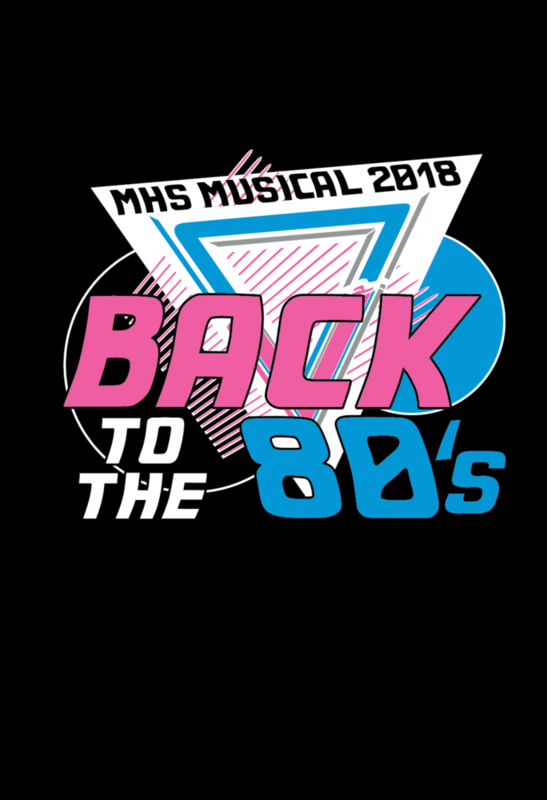 The Minneapolis High School theatre department will present Back to the 80’s as their fall musical on Friday and Saturday, November 16 & 17 at 7:30 pm in the high school auditorium. Advance tickets will go on sale on Monday, November 5 and can be purchased through the high school office, Mrs. Clark, or a cast member. Prices are $5.00 and $10.00 for premium seats. Set in 1985, the musical is a nostalgic trip through the greatest hits of the decade. Throw in a Star Wars dream sequence, twenty cans of hairspray, as well as some of the most popular songs ever written, and the result is a musical that will not only delight and amuse audiences of any age. Following is the cast of characters.